It's your dream day. The moment you have been waiting for all your life. Naturally, you want every detail to be perfect. 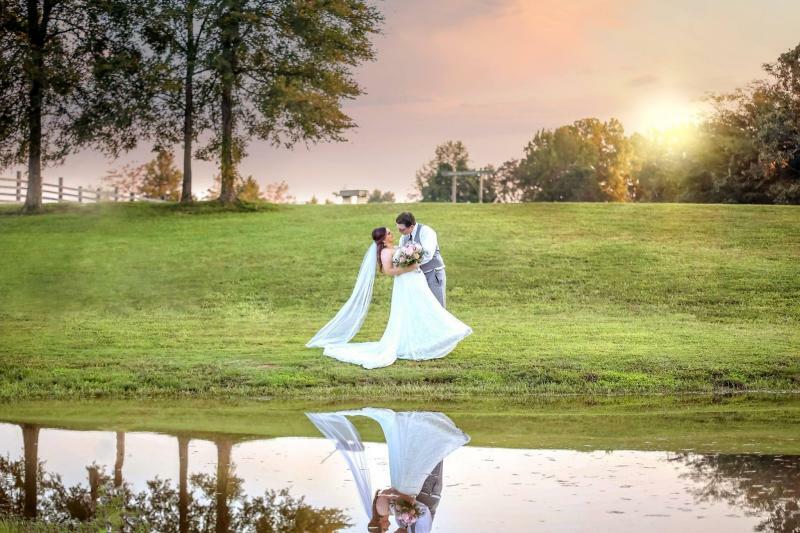 Here at The Bella Barn of West Tennessee we offer a serene country-setting that any bride will fall in love with. Upon our quiet grounds with captivating views we feature a newly remodeled rustic barn venue that can accommodate your guests comfortably. Planning a special occasion like a family reunion or anniversary party? Our place is perfect for that, too! Originally built by an Amish farmer, our stunning barn venue brings all the rich character of rustic and vintage appeal that so many brides seek. We can easily accommodate up to 325 guests and we offer modern conveniences like air conditioning. Wondering what we can assist you with? Planning a wedding or large event requires a lot of thought but lucky for you we have provided a convenient FAQ section where you can learn more details about our venue! 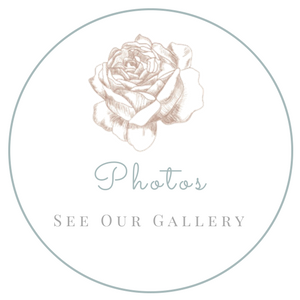 Take a moment to view stunning pictures of rustic weddings and events held right here at The Bella Barn of West Tennessee. With our lofty barn area and beautiful bride and groom rooms paired with the lovely country grounds your photographer will be amazed! 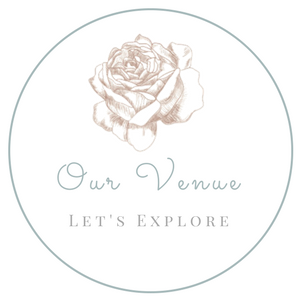 What sets us apart from other venues? As a family operated business owned by husband and wife Jim and Patricia Beck, we genuinely care about our clients. As our motto implies, if you can dream it, you can do it at The Bella Barns of West Tennessee. We work with you closely to ensure every detail of your wedding day is perfected!